Make a difference for our forests! Contact us if you live in Canada and the US and if you need a charitable tax receipt. With this option, 9% of your donation will go towards administration fees. If not, please proceed. 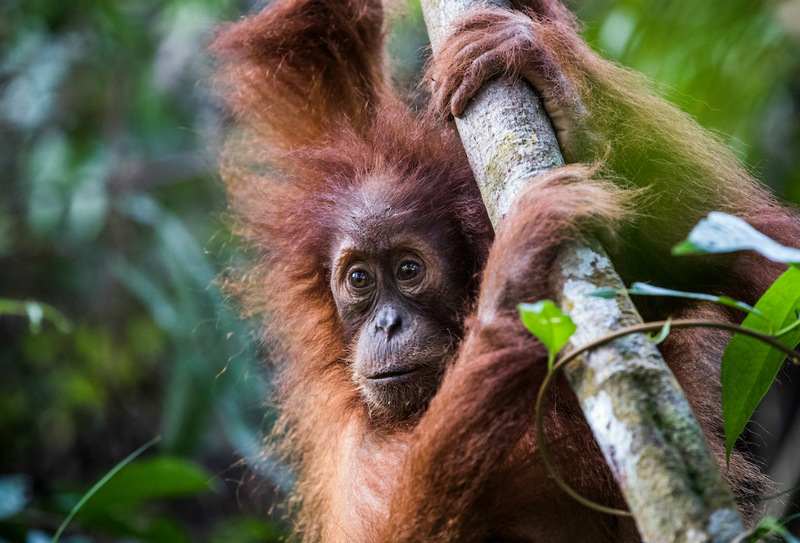 Your donation will be put to good use in Canopy’s mission to protect Ancient & Endangered Forests, the species that call these places home and the climate. Contact Fawzia at fawzia@canopyplanet.org or call +1 604 329-5678 if you have any questions about how we use your donation. Please choose whether to contribute a one-time gift, or to become a monthly supporter. By contributing monthly for forest conservation, you will leave a behind a legacy that improves the quality of life for generations to come. Please note the address below must match the credit card billing address. Please provide the following details about your In Tribute gift.